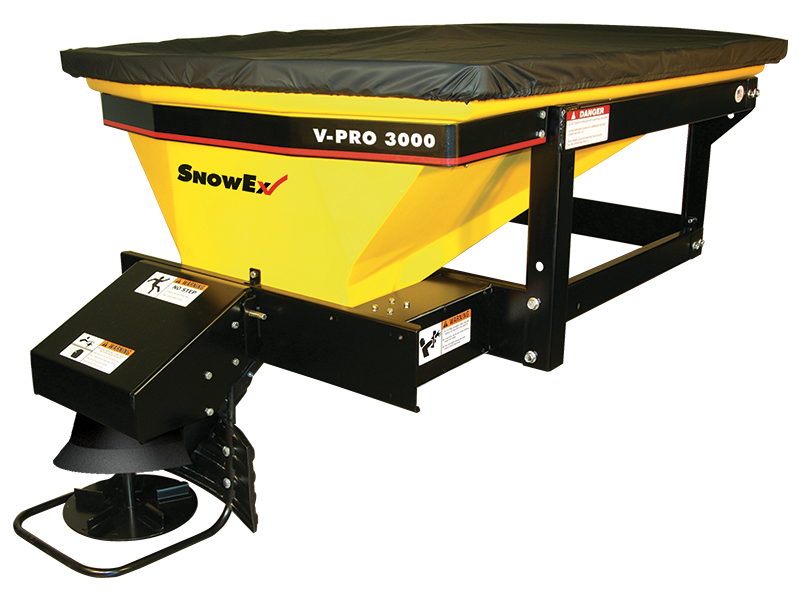 When your winter operations in Gretna demand a more compact hopper spreader than the V-Maxx™ series, the V-Pro SP-3000 and SP-6000 are right for you. These multi-angled hoppers still deliver many of the performance features of the larger SnowEx models, but their smaller size reduces the amount of weight being added to your winter services vehicle. Dual variable-speed digital control allows independent adjustment of spread pattern and material flow. Quick-connect spinner drive assembly provides easy hitch access.